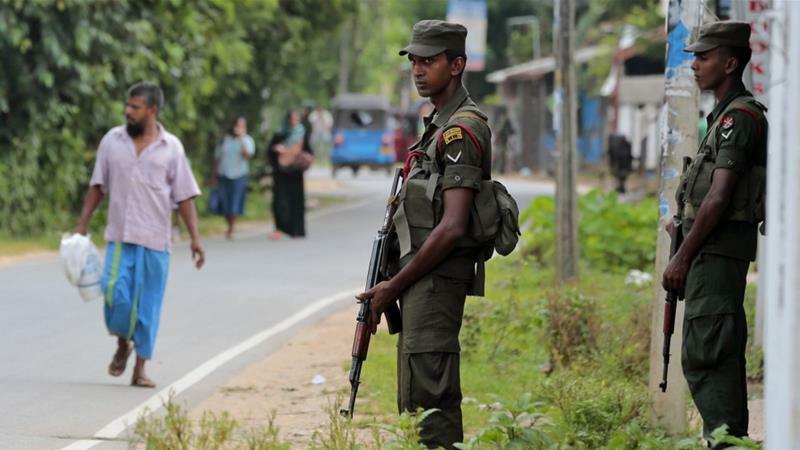 After the imposition of 10-day emergency in Sri Lanka, the government has now ordered that popular social media networks be blocked to prevent violence from spreading after Buddhist-Muslim clashes broke out a couple of days ago. For now, the social media sites namely Facebook, Instagram, Viber and Whatsapp have been blocked, as per an official. These networks seemed to have been blocked in Colombo, while in other areas it was reported to be working very slowly. After the imposition of emergency in Sri Lanka, the government has now ordered popular social media networks be blocked to stop violence from spreading. To calm the situation across the South Asian island nation, the police have decided to continue the curfew across the city for the third consecutive day. As per reports, the state of emergency was required as communal violence was rising over the past year. As per internet company officials, the government has ordered to block the popular social media networks blocked near the areas of the violence and will be soon blocked across the country. For now, the Social media sites named Facebook, Instagram, Viber and Whatsapp has been blocked, said an official. These networks seemed to be blocked in Colombo, while in other areas it was reported to be working very slowly. President Maithripala Sirisena had declared the state of emergency on Tuesday and the details of the order have to remain uncleared. Since the weekend there were incidents of arson attacks and riots have been reported in the Kandy district. Following the growing tension between the Buddhist and Muslim communities, the government decided to take this extreme step. As per reports, the tension rose when some Muslim people allegedly forced Buddhist people to change their religion and vandalised Buddhist archaeological sites. After the incident, the clashes between the two communities were on a hike. Last month, five people were wounded and several shops were set ablaze during a clash between Buddhist and Muslim groups. Meanwhile, the government officials have told the public that they will take a stern action against those involved in inciting religious hatred.